Catch all 51 games on SuperSport 11 and 12, as Europe’s greatest footballers battle for glory at UEFA EURO 2016. Enjoy all the UEFA EURO action on SuperSport on DStv Compact. You asked for it, now you have it! 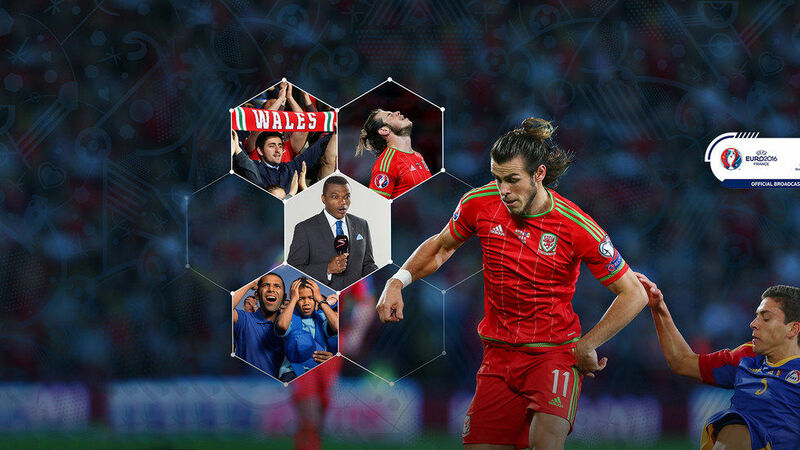 Say hello to the UEFA Euro 2016 now available on DStv Compact, live and in glorious HD. Get ready to enjoy great football action, at no extra cost on SuperSport 11 and SuperSport 12 on DStv Compact. Subscribe to DStv Compact for only K 450.00 per month! What’s more, with DStv Compact you not only get to enjoy great football, but also other world-class channels to entertain the whole family with local and international movies, gripping series, the hottest music and fun-filled kids shows.